Recorded at an organ club concert in 1966. 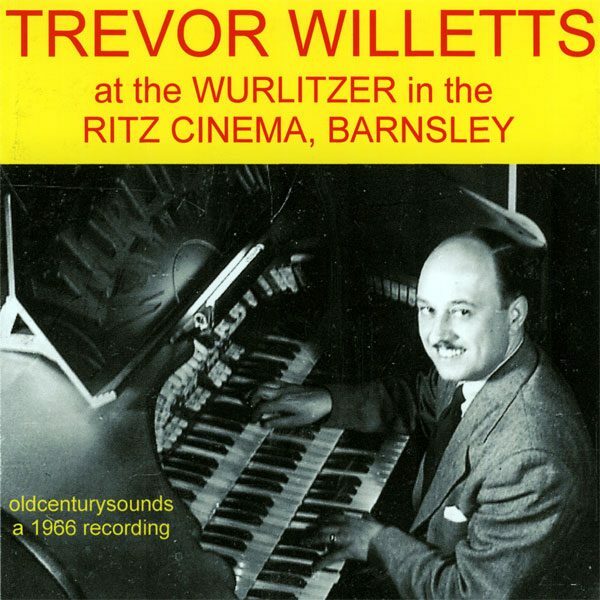 Trevor makes the little Wurlitzer sound great. The producer wishes to crave the indulgence of the listener to accept that at organ club concerts in the 1960s, the audience were not always aware of the proximity of the microphones.